Marvel is pretty good at marketing. 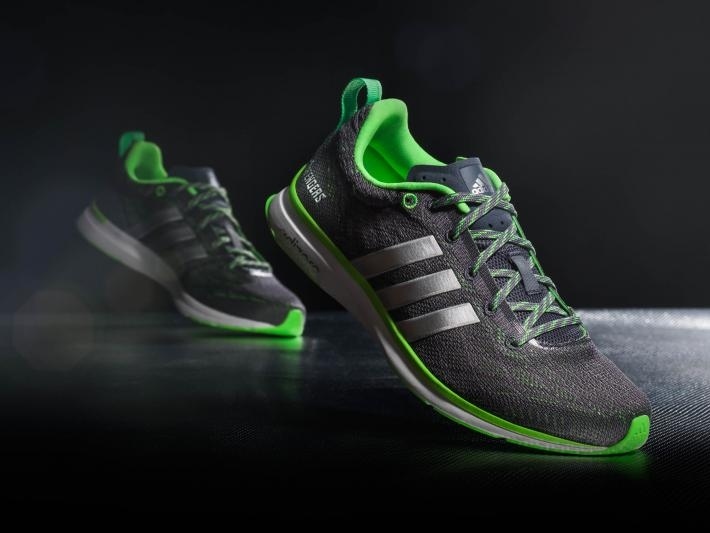 Here’s proof: a Quicksilver shoe. That’s all you have to say. See, they are brilliant. Avengers: Age of Ultron will open on May 1, so naturally Marvel’s marketing arm is in full swing. 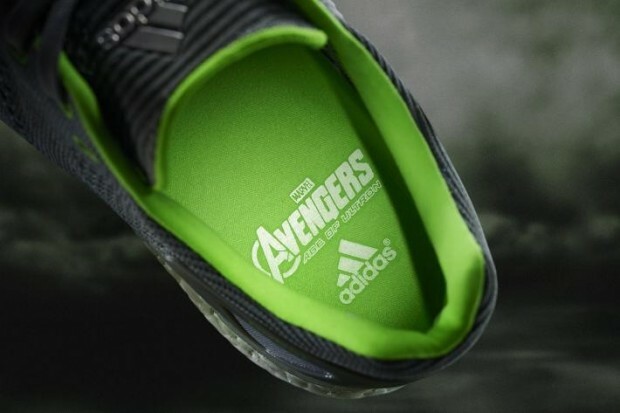 The company is teaming up with Adidas for an official line of Avengers-inspired footwear. 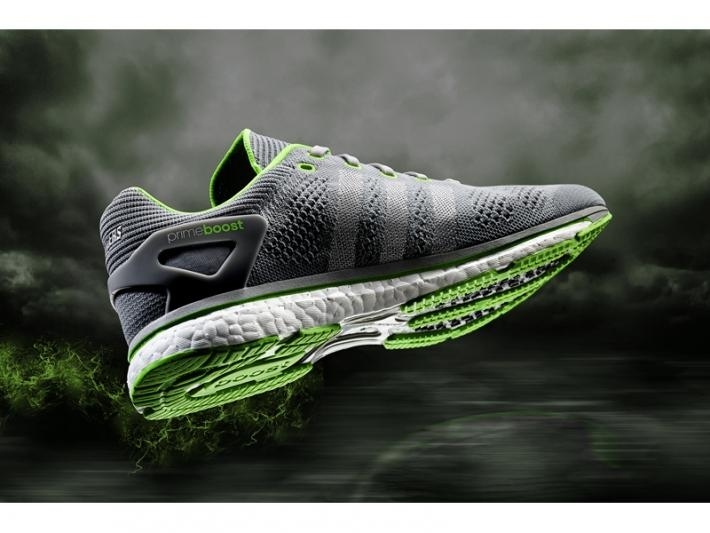 One of the designs is naturally based on the very speedy Quicksilver, a character who will make his big screen debut in Age of Ultron. They plan to release a whole line of sneakers marketed to both children and adults. 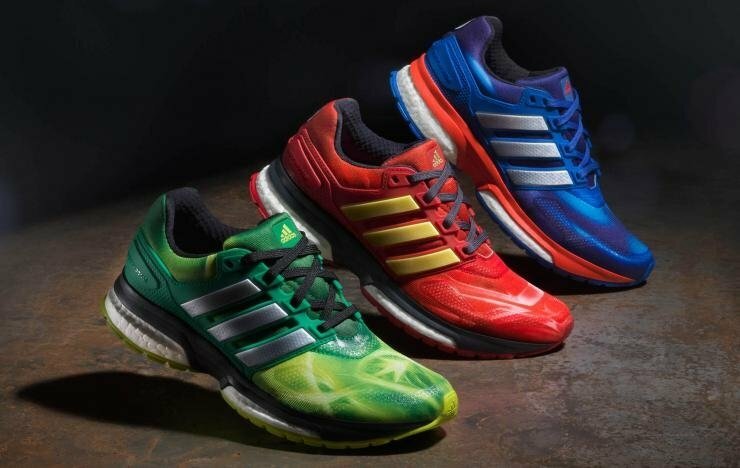 Obviously the adult shoes are more understated, while the kid versions are very inspired by superheroes like Captain America, Iron Man and the Hulk. Keep an eye out for the upcoming Adidas Avengers page for more details.